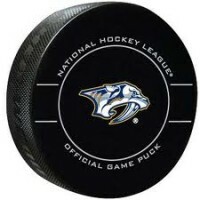 Arena | Clarksville Sports Network - Clarksville Tennessee's most trusted source for sports, including Austin Peay State University. 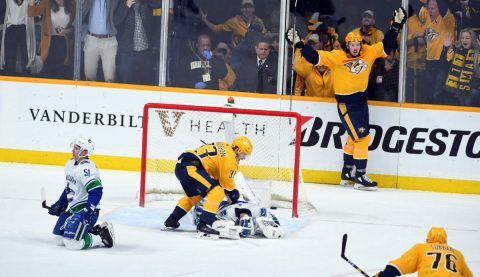 Nashville, Tn — The Nashville Predators just can’t seem to find a way to fight their way through the hurricane. 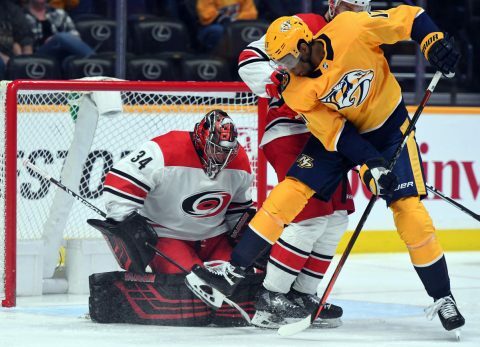 The Carolina Hurricanes. 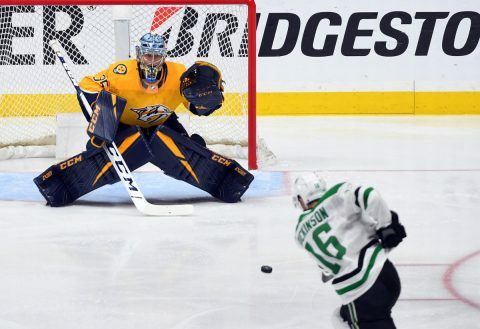 They’ve now lost 10 of 13 meetings against the team, losing at home tonight, 5-3. 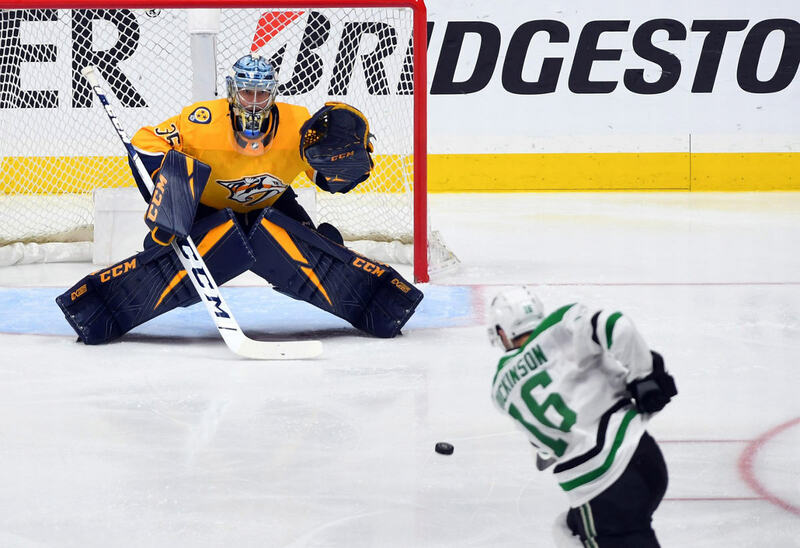 With some momentum coming from back to back wins against the Minnesota Wild, the Predators had confidence heading into tonight’s contest, but the news that Filip Forsberg would not be in the line-up may have deflated that confidence. 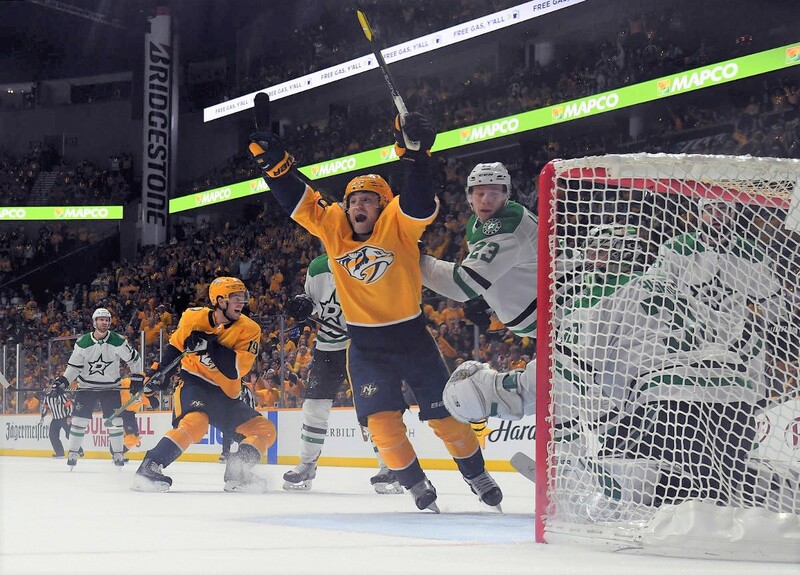 Forsberg is listed day to day with an upper body issue and the timeline for his return has not been determined. 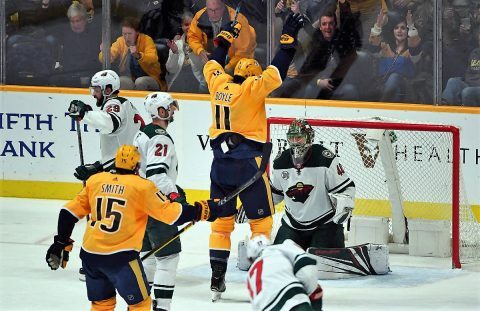 Nashville, Tn — The Nashville Predators had an old fashioned street brawl tonight against some former teammates and the rest of the Minnesota Wild, but in the end, they stood victorious with the 5-4 win. 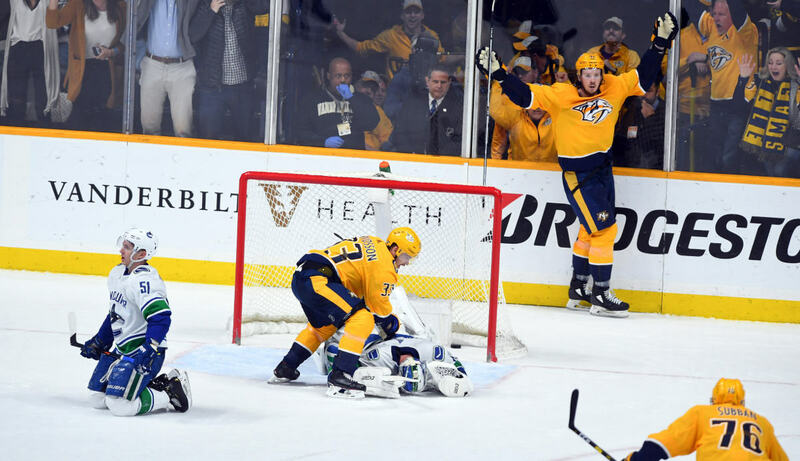 Former Predator Kevin Fiala, who was briefly honored during the first period of tonight’s game, quickly became the villain after scoring two goals on the night. But the Smashville “love” quickly became boos when he got caught up in some fisticuffs with former teammate Filip Forsberg and Ryan Johansen. 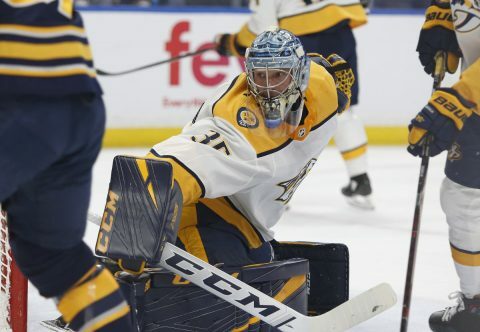 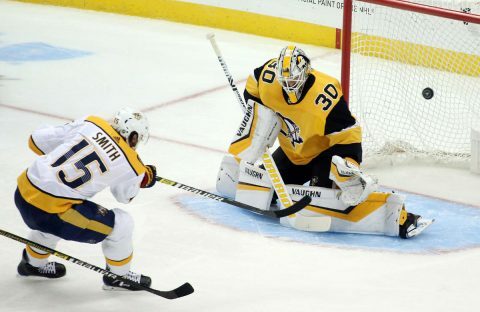 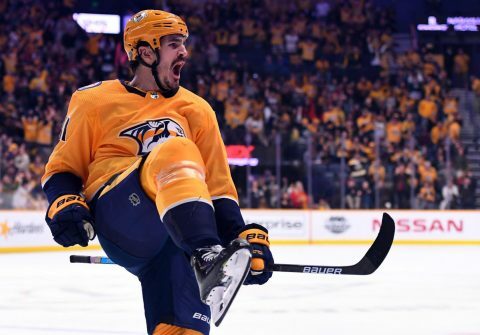 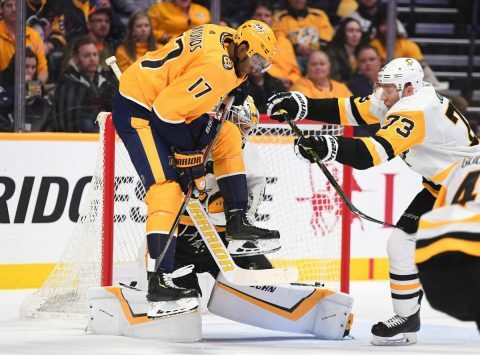 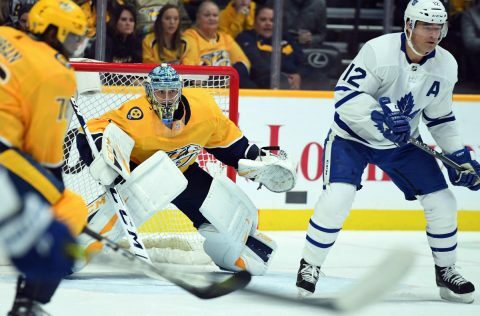 Nashville, Tn — The Nashville Predators finally righted the ship with a 3-1 win over the Montreal Canadiens tonight at Bridgestone Arena.